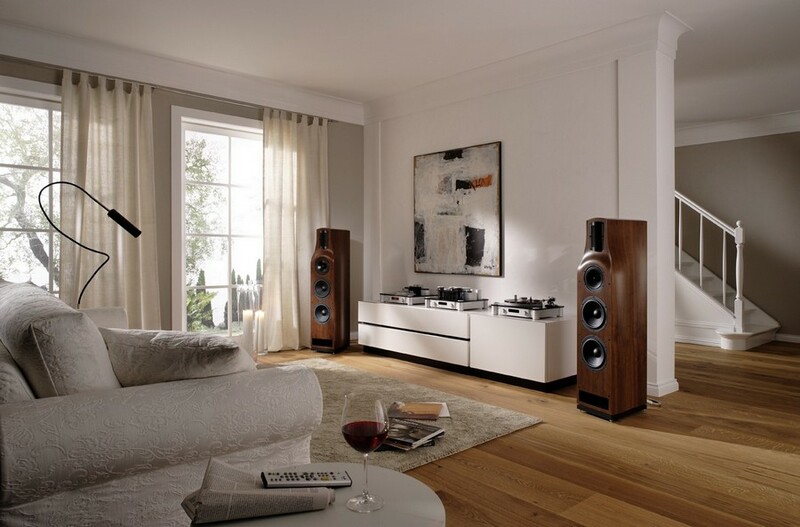 Audio systems can be grouped broadly as lifestyle systems and traditional Hi-Fi systems. 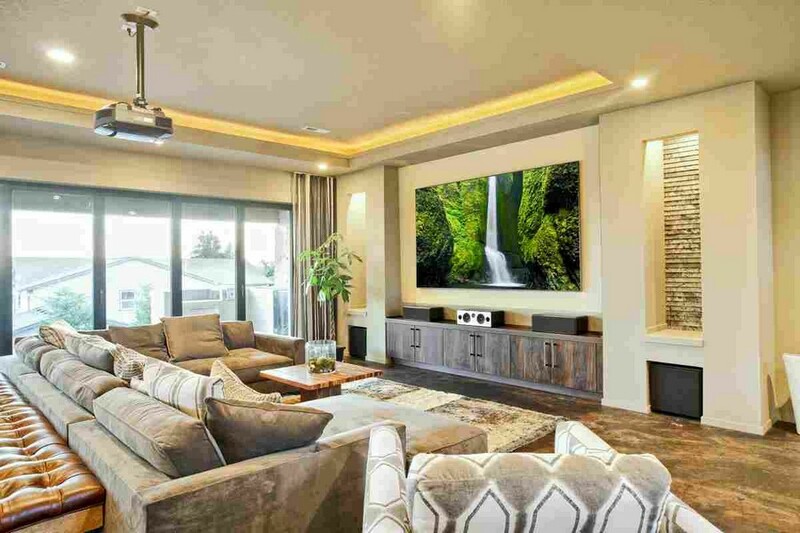 They represent absolutely different philosophies, so before you go to a store, you should decide for yourself what you need from your home cinema. Lifestyle systems are a more recent technology. Being pretty compact, they ensure high quality of the sound and they have virtually no requirements for the acoustic characteristics of the room. They are fixed on modern hectic lifestyles: you just insert a disc or a USB-flash, push a few buttons and enjoy the audio and video feelings of a genuine cinema, while the rest of the settings are adjusted automatically. Lifestyle systems are able to connect all the possible sound sources into a single home network controlled from any mobile devices via Wi-Fi. If you’re willing to make your home cinema your lifetime hobby, look into traditional systems of home sound laboratories. 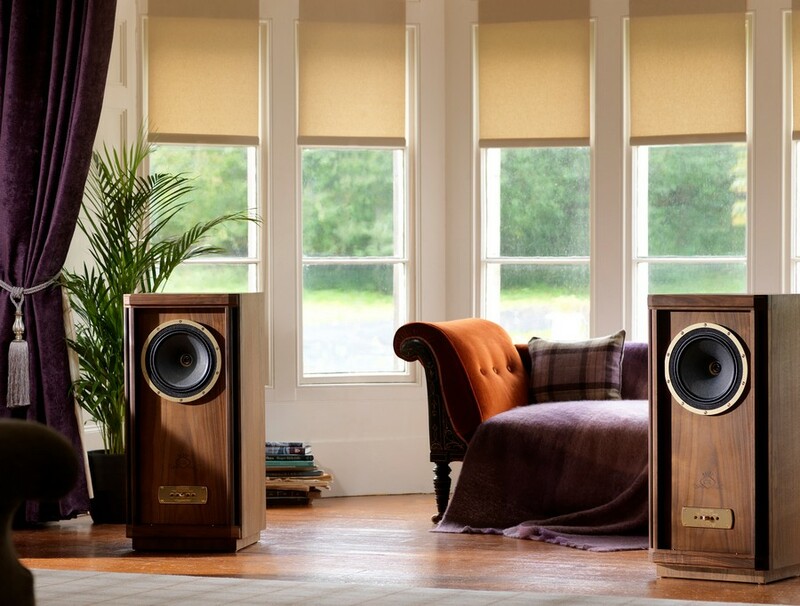 Hi-Fi ideology is based on the technical discoveries of the 1930-40s, but keeps developing year after year following the R&D conducted by today’s market leaders. At the moment Hi-Fi technologies are sooner a hobby for few wealthy enthusiasts, who become more and more scarce, unfortunately. It’s a great pity, because this very category of consumers is the one that is ready to pay big money for perfect sound and thus encourages leading manufacturers to carry on their research in this sphere and this way improve and complement formats of sound. How to check out your choice? 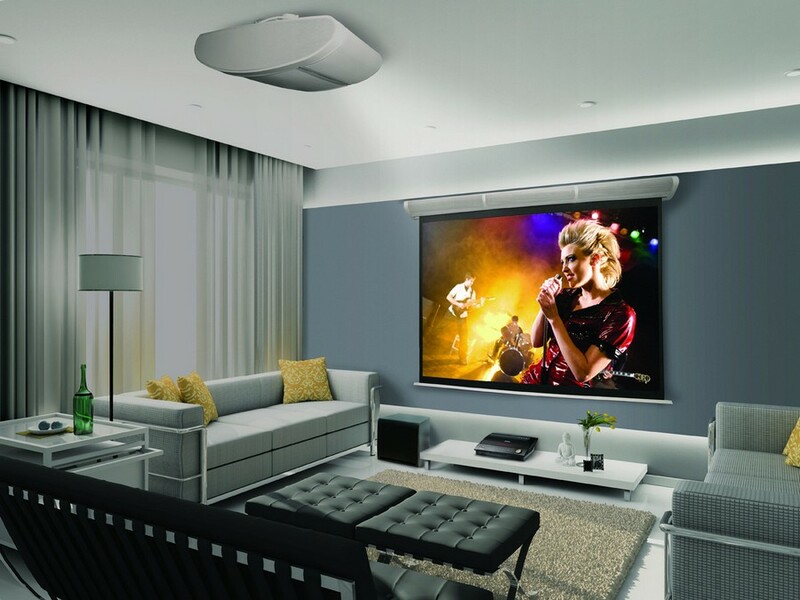 The most important thing about the audio system for home use is comfortable, non-exhausting sound: soft, surrounding basses, equitable filling of the room with sound, and general balance of frequencies. Finally, how would a professional DJ pick out a home theater? He would go to a specialized store with an option of testing a few different systems comfortably and without haste. And he would surely bring a few tracks, the sounding of which is perfectly familiar to him: this way one can determine for sure whether the acoustics can express those emotions that one usually feels when hearing this music.